At first glance, the world of nursing might seem custom-built for extroverts-those people for whom being outgoing seems to come so naturally. For introverts, the field may seem daunting. After all, striking up conversations with strangers and spending the entire day working with other people aren’t exactly the types of things introverts line up to do. But there are ways to not only survive as an introvert nurse, but you can use your personality type to excel. 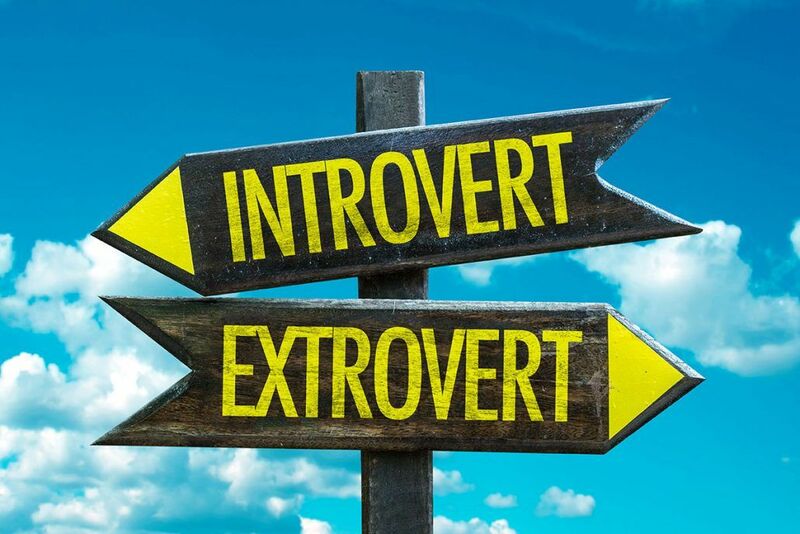 Listen.A core strength of introverts, as mentioned in this article at Forbes, is the ability to listen and empathize with the people around them. (Small talk, for the introvert, tends to be their own private purgatory.) As such, you have the unique ability to have significant conversations with both patients and co-workers. Use this to get to the root of problems, to solve miscommunications, and to make your patient the most important person in the room. Don’t be afraid of the quietquiet – It’s quite possible that your patient wants to avoid small talk as much as you do. If you detect this is the case, embrace the silence! “Silence creates space for things that are important in any healthcare setting. Silence allows a patient to process what you just said, and to share something they haven’t shared with anyone else,” advises Jennifer Doering (PhD, RN). Take your time – We’ve all met the co-worker or manager who speaks first and thinks second, and we know how that tends to end. As an introvert, take advantage of your natural desire to think things through before acting. “Introverted leaders tend to think deeply about a given scenario before taking action,” writes Forbes. “In contemplating the intricacies of a situation first, introverts are better equipped to communicate with their team and drive positive results.” However, the article also adds that to truly succeed, you also need to be ready and willing to act once a decision has been made. Don’t use your personality as an excuse – Being an introvert simply means that you need down time to recharge (as opposed to extroverts who use social situations to recharge). It doesn’t mean that you’re antisocial, so don’t let your personality type become an excuse for being sullen and distant. “Being an introvert does not equate to being gloomy or distant. Introverts are cheerful by nature, as they know how to cheer themselves up without the need to look for another person to do the job for them,” writes RN Sheena Saavedra. That gives you a powerful tool when working with patients, for whom a smile and cheerful attitude can mean the world. Take time to “recharge” – Working with patients, nurses, doctors, and technicians can wear you down after a while, so be sure to take the time to recharge when needed. Don’t feel bad about turning down that invitation to go out for dinner after your shift. “Know Thyself”, writes Socrates, and if you know that you need a break, take a break. You’ll be a better nurse, co-worker, friend, and all-around human being for it. Finally, understand that there’s nothing at all wrong with being an introvert. You “simply do things differently and have capacities and abilities that others may not recognize. You are more concerned with doing the work and solving the problems than making sure people know that you are doing the work and solving the problems,” writes Doering. You bring something to the table that no one else can, so own it, trust yourself, and trust your training. You’re going to do just fine. For more information on beginning your career as a nurse, contact Unitek College by clicking here.